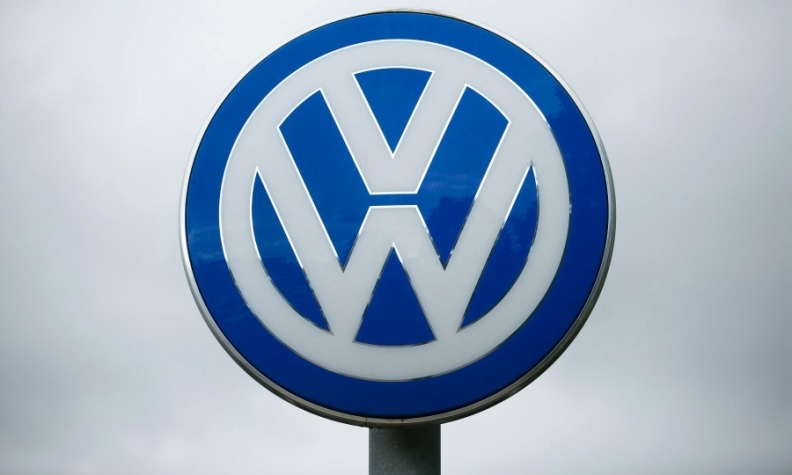 BERLIN -- Lower Saxony, Volkswagen Group's second-largest shareholder, said it would hold on to its stake in the carmaker despite one of the German state's two main political parties calling for changes in the way the company is managed. The northwestern German state, which draws hundreds of millions of euros in dividend payments and business tax from VW, owns an 11.8 percent stake in VW and controls 20 percent of the voting rights in the carmaker. "We explicitly acknowledge our commitment to the state holding in Volkswagen that we adhere to," Lower Saxony Prime Minister Stephan Weil said on Wednesday before the regional parliament in Hanover. "This state holding is of the highest importance for the economic development of Lower Saxony." Lower Saxony is home to VW's global headquarters and about 120,000 people employed by the carmaker. Weil's Social Democrats (SPD) last week forged a grand coalition government with the Christian Democrats (CDU) that will run Lower Saxony for the next five years after the previous SPD-Green Party alliance lost its majority in a vote on Oct. 15. A possible disposal of Lower Saxony's VW stake has been advocated by Germany's liberal pro-business Free Democrats (FDP), which last Sunday triggered a political crisis in Europe's most populous nation by pulling out of exploratory coalition talks with Chancellor Angela Merkel's CDU and the Green Party. Bernd Althusmann, Lower Saxony's incoming economy minister, has favored someone from outside the auto industry to succeed VW CEO Matthias Mueller and wanted to cede one of the state's two board seats to a non-political expert. But after Althusmann's CDU party lost the regional election last month to the SPD, he has claimed the economy minister's right to join VW's supervisory board alongside Weil.